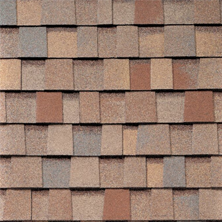 The roofing structure of your Gilbert home is as protective of the home as the walls of the home. Because of this, the structure and its components must be maintained and specifically inspected periodically to determine if any issues are present that would cause problems with this structure and its components because any incursion could be catastrophic for the home in many ways. Additionally, repairing or even inspecting a roof of any type requires climbing and heights. This makes any activity that involves your Gilbert roof inherently dangerous and only suitable for trained, licensed and insured professionals with many years of experience. By having your Gilbert roof inspected annually by a professional, many of the problems that could occur can be repaired before any damage can be caused from water. Large leaks are readily visible, but small leaks can proliferate into problems before they are noticed. They can invite problems like toxic molds. Because this will occur for the most part out of view, the issue can be at dangerous levels before it is found and eradicated. Annual inspections are performed to prevent issues just like these. Even in the absence of mold, any water that is leaking into the interior of the home can still be very destructive and cause thousands of dollars of damage. These annual inspections on your Mesa roof, can find and eliminate any vegetation that may grow to impact any part of the roof. Additionally, any other item that is allowed to stay on the roof will cause moisture to collect and degrade, and eventually destroy that portion of the roofing. This is especially true for limbs and branches, and it does not take long to cause significant damage. Professional Mesa roofers understand this and can trim branches to a level to provide the very much needed shade while also providing enough distance for moisture to evaporate properly. 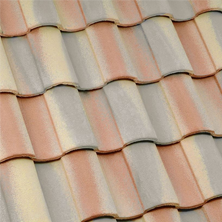 The roof has another feature that is not widely known, but is a part of every roofing system. This component is venting. Venting does several things including moderating the temperature of the home by removing warm air to the outdoors that accumulates in the attic space. This, of course, is exceedingly important if you live in a hot area such as Gilbert and surrounding areas. Here were you are dealing with long hot summers and the humid and wet monsoon season, a properly ventilated roof is of the essence. This action also keeps any trapped moisture from accumulating because of the drying that is caused through the draft that is caused by proper venting. These systems must also work properly and are a part of the yearly inspections that your Gilbert roofing company perform. 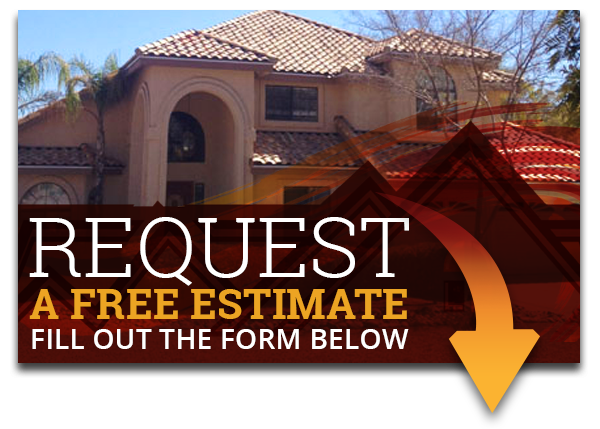 Express Roofing LLC will gladly perform an annual roofing inspection on your Mesa, AZ roof. 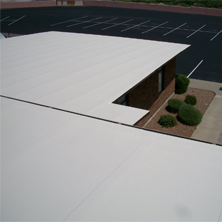 Call us today at (480) 226-4245 to get your roof situation resolved!